Frank West has turned into a zombie in the latest DLC for Dead Rising 4. 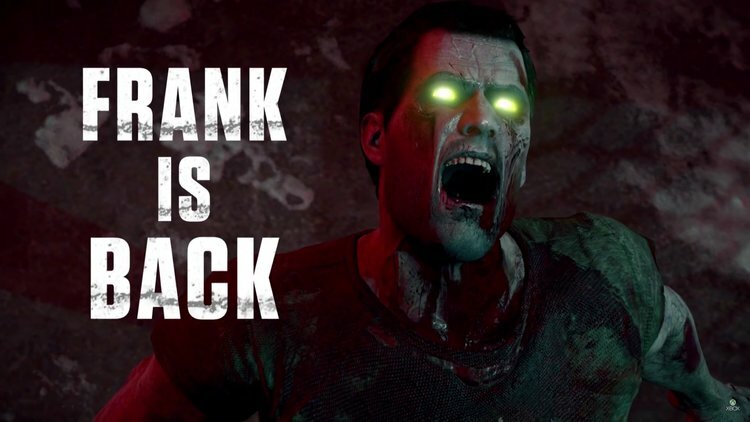 This cool new DLC plant Frank in a superpowered zombie state as he fights to win back his humanity. The new trailer shows special abilities, new minigames, and a suspicious amount of super strength. Check out the trailer below.